Close to our house, the cottage can receive 2 to 4 people. 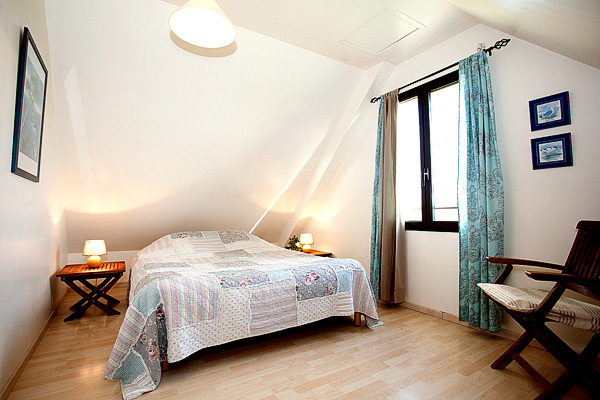 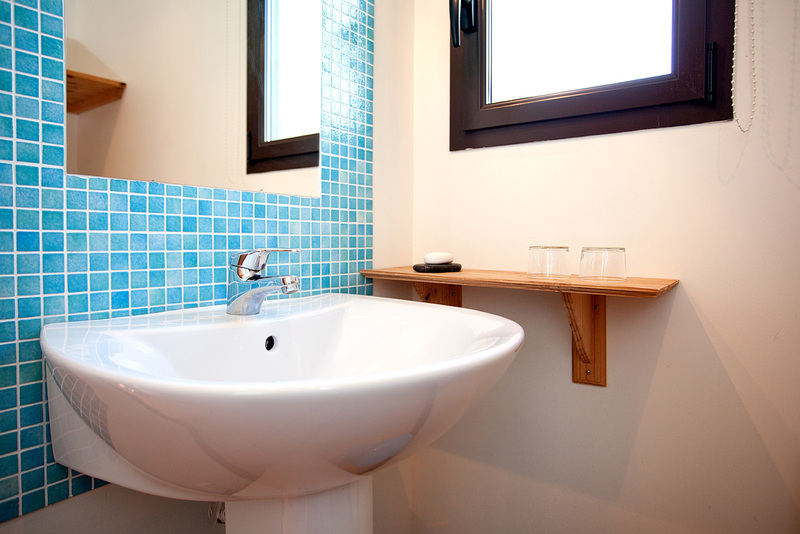 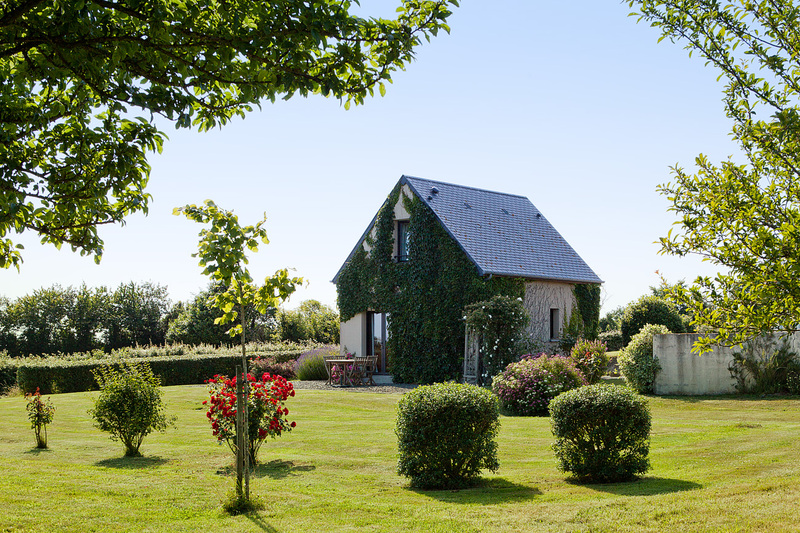 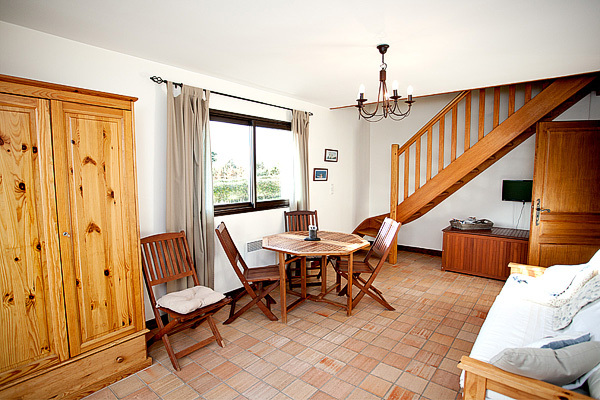 Accommodation overlooking the Mont Saint Michel bay in a relaxed atmosphere, in Dragey, a small and calm village. 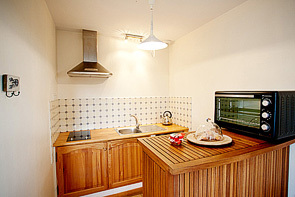 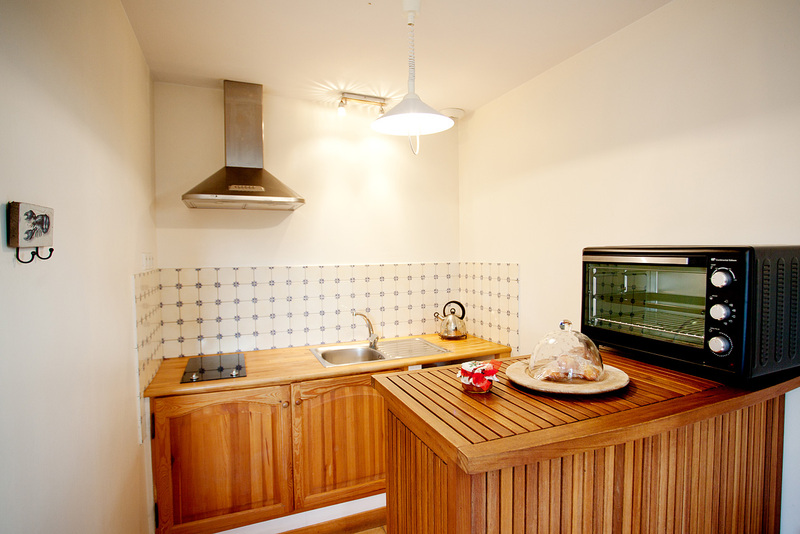 On the ground floor, one living room with kitchen, sofa bed (140 x 190 cm), bathroom with a shower and toilet. Upstairs, landing with seating area and bookcase, one double bedroom (160 x 200 cm). 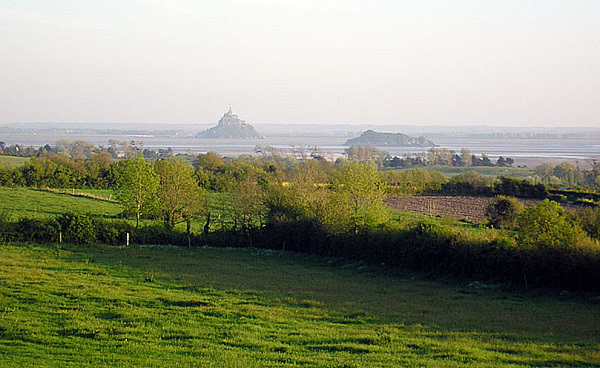 Outside, a terrace with garden furniture and barbecue will allow you to enjoy the beautiful view on the Mont Saint Michel. A washing machine is at your disposal at the owner's house.